I believe that an agile environment is the best way for motivated and skilled people to accomplish goals. I also believe that clear design goals and a strong product vision make teams more efficient. An ounce of pre-production is worth a pound of crunch. 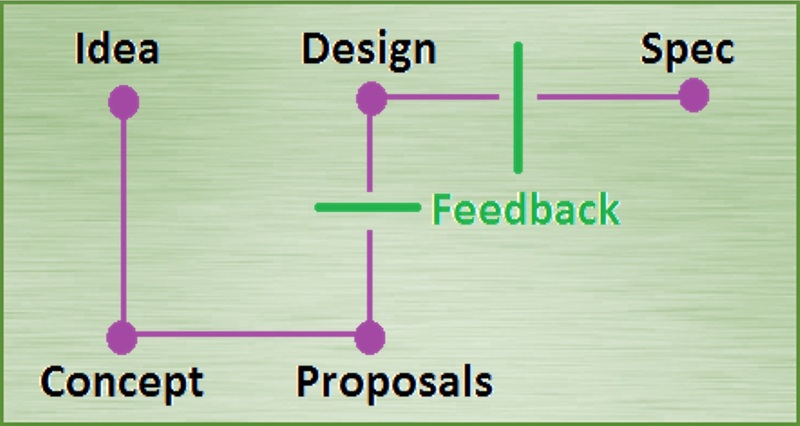 Game Design has five distinct phases; Idea, Concept, Proposals, Design, and Spec. Market research, technical knowledge, and good communication skills are essential. Get in touch with me, I'll be happy to explain how it all works. 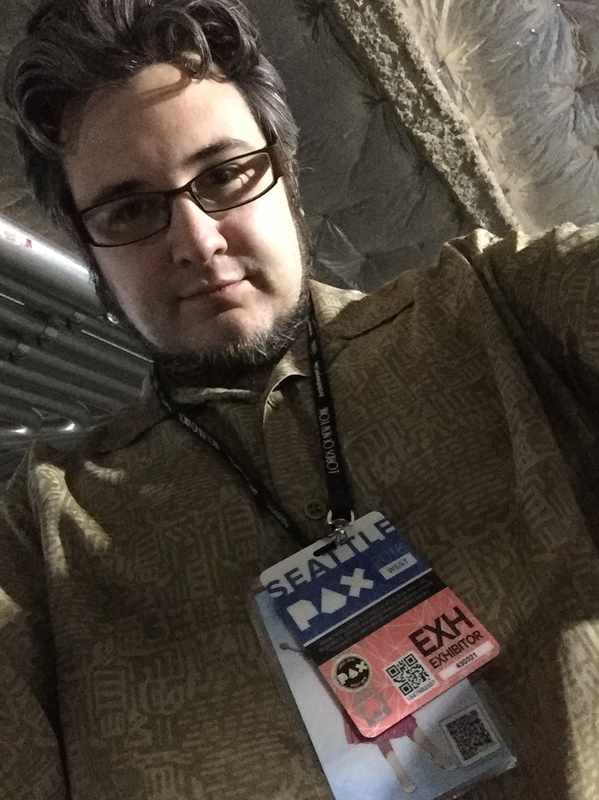 I started in the game industry in Boston, back when games were put in boxes and physically given from person to person in a thing called a store. This is before Game Design degrees, and before the mobile game explosion. As an enthusiastic modder I entered AAA games, rolled up my sleeves, and learned the skills and discipline needed by trail of fire. In 2010 I moved to Shanghai, China, to work on his educational English language learning game. There I designed RPG systems for an open world that worked cooperatively with the educational mechanisms of the game. My time in China, five years, was transformative. I had the opportunity to work with multiple game companies, experience diverse company cultures, and benefit from multiple leadership roles. In 2013, I started Neon Tiger Games. From that position I raised investment, assembled a team, and together we produced an independent mobile game. In 2015 I returend to the USA. Working with past collegues, I continued in mobile games and branched out into PC Steam games. Now I've rejoined the AAA industry and am breaking new ground in the console space. Taking up residence with the fantastic team at Treyarch, we are putting my skills to good use. Hope you enjoy it!